Through our Dental Spotlight Series we are taking the time to highlight successful professionals in the dental industry. If you’re an aspiring practice owner, or a current dentist looking for your next big move, we hope you gain some valuable advice from these successful individuals and their stories. Where did you grow-up and what is special about your hometown? I spent my elementary school years at John J. Pershing Elementary in North Dallas. When I was 12 years old, my family moved to Richardson, and that is where I attended North Jr. High and J.J. Pearce High School. At the time, Richardson was a newer, rapidly growing suburb. I even remember cattle grazing in fields near my high school! My father was very influential in my decision to become a dentist. He persuaded me to believe that dentistry would be a well-paying career with short, favorable working hours. He was right, because I have very much enjoyed my career. Where did you go to dental school and when did you graduate? I graduated from The University of Texas Health Science Center at Houston in 1983. Right out of school, I was employed by a group practice and my mentor was Dr. Martin Rinker. He taught me many things regarding clinical diagnosis, treatment and patient relations. As a young dentist just starting out, I appreciated having a mentor that I could lean on for both didactic instruction and emotional support. What is your favorite dental instrument? Why? I have two favorites. One is TempOff Provisional Remover. I have invented many dental products over the years, but when I came up with this idea and started using it, I knew I had a hit. It just works so well. My second big idea came with Xpanders. I was frustrated with periotomes and other luxation-type instruments used for exodontia, because they were very slow and time-consuming. I think my invention Xpanders work faster and extractions in my practice are less stressful and more predictable. I relax with a cup of coffee and an old-school newspaper. I also enjoy golf and traveling. I founded the company ArtCraft Dental, Inc. in order to sell my inventions as well as promote a few of my favorite existing great instruments. Things are still developing, but my inventions are gaining progress in Europe and Japan. What is the biggest change in dentistry since you graduated? The biggest change in dentistry is the conversion to digital dentistry. What is the biggest challenge facing dentistry? 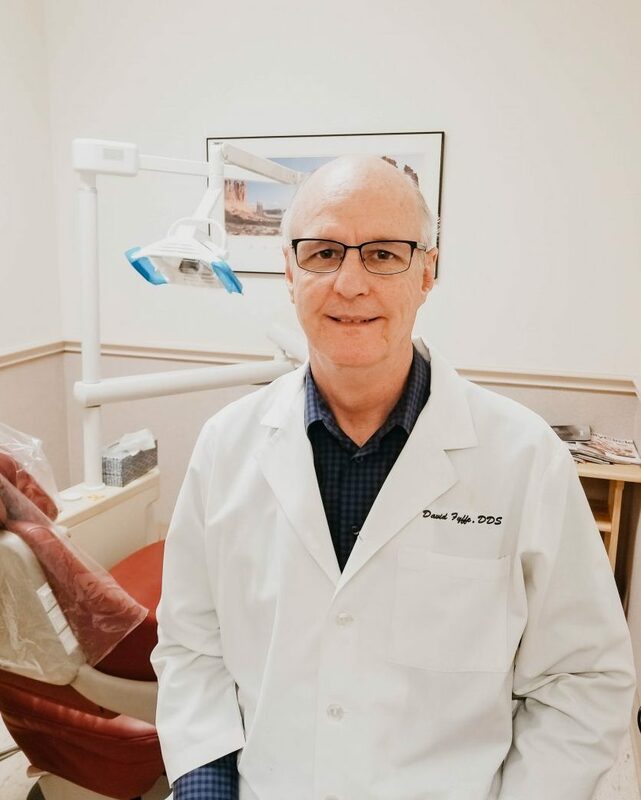 When I graduated in 1983, many of us were worried that, in short order, retail “big box” dental offices would force private dental offices out of business and that the stand alone, private dental office would be a thing of the past. That scenario did not happen, but we need to strive to make sure that the traditional, private dental office is always an option available. What is the best advice you’ve received for your career? The best advice I received and the best advice I would offer is that we all need to balance three main things: career, family and spirituality. Do not over prioritize any one of the three. How do you make practicing dentistry fun? I make dentistry fun by joking with and talking to the staff and my patients! What advice would you share with someone looking to purchase their first practice? You need a good relationship with a well-established, knowledgeable broker – one that you like and trust. I found Watson, Brown and Associates because my good friend and fellow classmate had just sold his practice, and he had good success with the company. I was very happy with the service I got from Jeremy and Frank Brown. A good broker will find out what you need and what fits best for you as a person and a professional. Find a match that fits you.